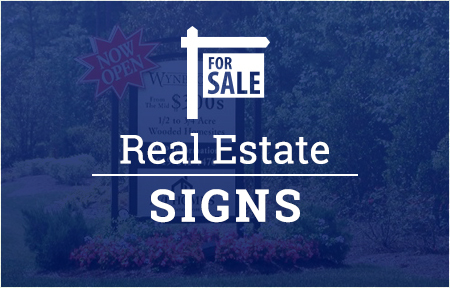 Business owners, contractors and real estate agents know that the best place to produce metal or plastic signs in Raleigh, NC and throughout the Triangle is Jack Rabbit Sign Shop. 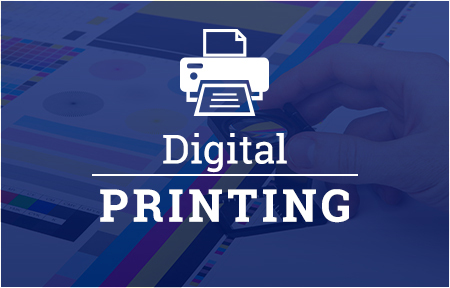 For more than 25 years, we have been a locally owned and operated sign company that is proud to offer a variety of signs, graphics, large format printing, business cards and more. Part of what makes our signs so great is the use of high-quality materials. Our metal and plastic signs are made to fit your budget, meaning your business gets its money’s worth. Not only can you expect your sign to be made quality materials, but the staff at Jack Rabbit Sign Shop is committed to quickly producing your sign. Some signs can be completed in just one day! Are you looking for a local sign company you can trust? Jack Rabbit Sign Shop is your solution. With a wide range of sign materials like aluminum, PVC and acrylic in Raleigh, we’re confident we can produce the kind of exceptional product your business deserves. Stop by our sign shop on Glenwood Avenue in Oak Park Shopping Center or contact us at 919-571-1185 today. Our staff looks forward to working with you! 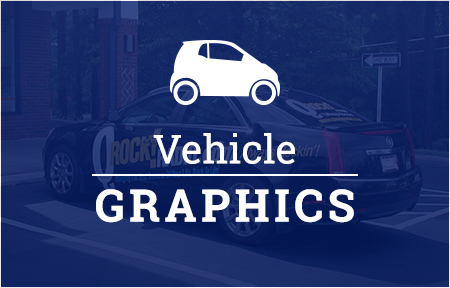 Jack Rabbit Sign Shop serves Raleigh, the Triangle area and North Carolina with our large stock of sign materials.